Summary: All soccer cleats aren’t born equal. There are plenty of differences that justify whether or not you should pick up a specific model or go for a different one. Selecting your first pair of soccer cleats can be quite a challenge if you’re unfamiliar with the different types of models that are available. With so many options on the market today, making a decision isn’t the easiest thing to do as it was before. 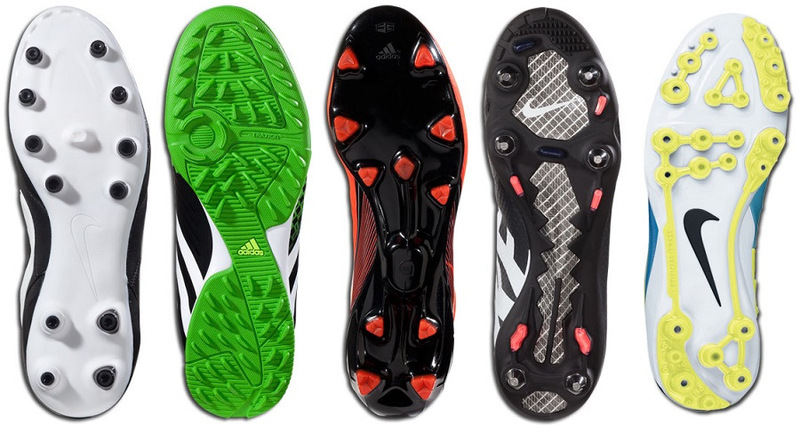 This will guide will discuss the differences in soccer cleats so you can find one that suits your playing style. First off, let’s discuss the simple fact that the cleats aren’t going to make you a better player. Sure, they can compliment your game and provide a significant amount of comfort when it comes to dribbling or shooting, but it’s not going to make you a better player overnight. The reality is that you need to practice your game and only view your cleats as a complimentary piece to your overall skill set. However, owning the right pair of cleats can increase your safety, the overall confidence in your abilities, and offer an increased level of performance based on the model. The first step that you should take is finding out your playing style. Every soccer player has his or her own unique way of playing the game. What position do you play? Are you looking for a show that is both durable and light? Maybe you’re playing the goalie position and need something to provide grip and agility. All of these factors can translate into the specific type of shoe that you should get. For those that are playing multiple roles, there are various types of men and womens cleats that cater to that versatile position. Soccer Garage, America’s number one soccer equipment store, can help you find the right pair of soccer cleats for any type of player. 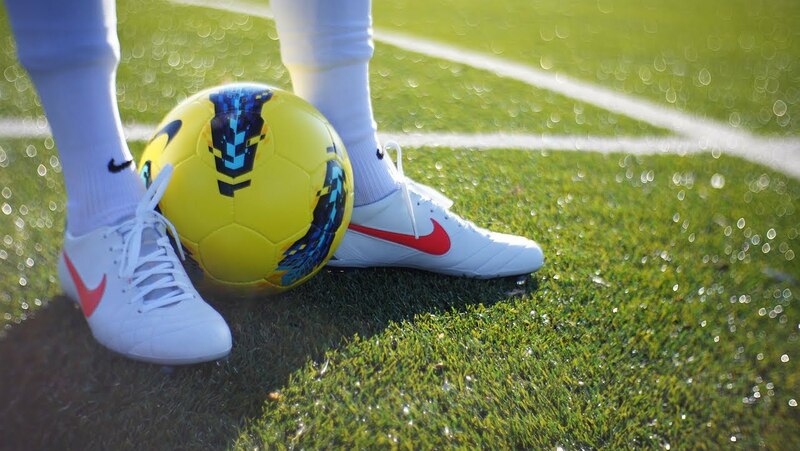 If you’re playing on a variety of surfaces like artificial turf, you’ll want to get a pair of cleats that won’t have you sliding all over the place. 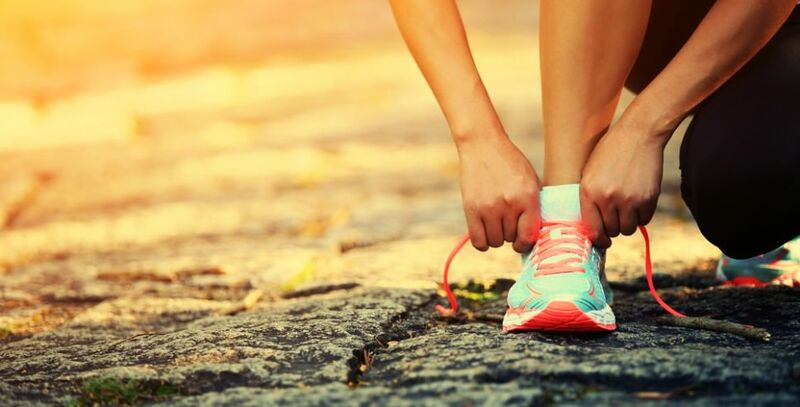 Make sure to consider where you’ll be playing as well as the length of time you’ll be using the shoes on that specific surface before making your purchase. It never hurts to be patient and comparison shop. Imagine you set your sights on the perfect cleat for the type of field that you and your team practice on, only to find out you’re going to be playing on the road for the next month – you might have a difficult time gaining traction and becoming used to the new type of field.